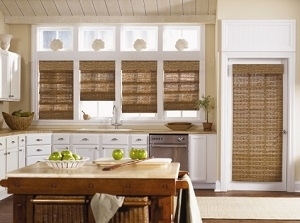 Woven shades in Charlotte are fast becoming a top choice for residential window blinds, and for plenty of great reasons. Of course, one of the best ways to find out more about this, and other window treatment options, is to pick the perfect industry expert to work with. Locally, that name just happens to be Sweet Shutters and Shades. Company founder, Diane Sweet, brings over 20 years of industry-related expertise to the table. Together our team is the best when it comes to knowledgeable, creative, skilled and caring pros. Our goal as your local Charlotte window blind company is to help you get the perfect window coverings in place; ones that you can live with and love for years to come. Our job is to make that possible. We look forward to working with you and providing you with the results that you want, need and hoped for. Don't settle for less than the best, when it comes to the quality of workmanship you receive for your home, including your window treatments. Woven means that this lets filtered light through still, as well as potentially harmful UV rays. To counteract this, you need only pair these shades with a liner (which we can make happen for you). The type of weave is what determines how much, or how little, light gets filtered through. The tighter the weave, the less light and more privacy your window coverings offer. You can opt for motorization for convenience, and to ensure the safety of your children or pets. Chains and cords can pose a possible threat of strangulation or bodily injury, but motorization means that you do not have to take that type of risk. This type of window covering is most popular in neutral earth tones, but your options do not stop there. More and more fun and bold color choices are coming available each day. Whether you want natural shades or something bolder and brighter, you'll find what you're looking for in our large selection of quality products. 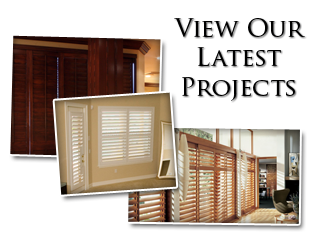 To gain access to all of the useful information that you need, about woven shades in Charlotte, the name to trust in is Sweet Shutters and Shades. We take this line of work seriously and that shows in the results we deliver for every job, every time. For the best in quality service and products, trust in the local name that genuinely cares. 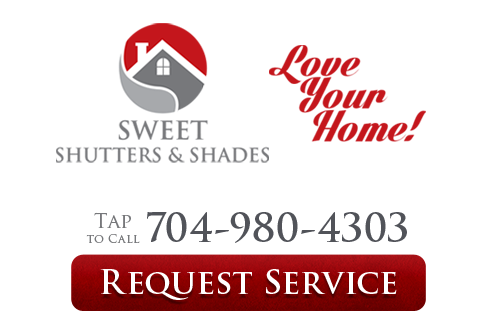 If you would like an estimate for custom woven shades in Charlotte, NC or the surrounding areas, please call Sweet Shutters and Shades at 704-980-4303 or complete our online request form.